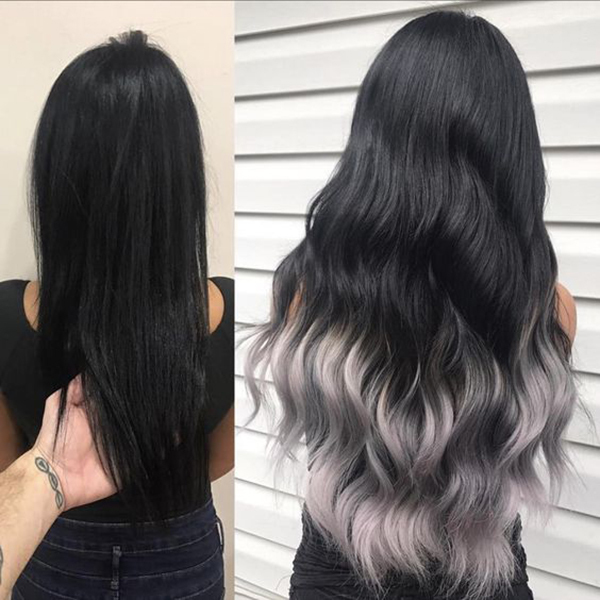 Do you know why there are so many ladies spend hundreds and thousands of dollars to buy human hair extensions to hair someone else hair wear on their heads? 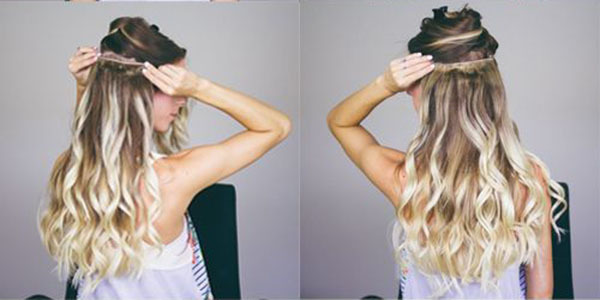 If you have already known that clip in human hair extensions can let you have amazing length of hair in few minutes or hours work. Then you won’t doubt about it. Hair is a very important part of outfit that can make your look prominent. Girls are always want to dress up their look from everything that can make her look great and unique. 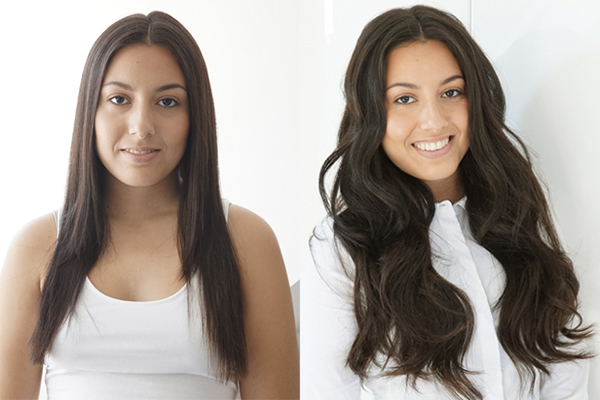 One of the hottest and easiest ways to boost up the look is with clip in human hair extensions. Which is very easy to use and no damage to your natural hair. Clip in human hair extensions are easy to install and remove, it is a kind of low-maintenance hair extension. You can take it off when you don’t need it and the clip in extension don’t need to be washed after every use. Just wash it when needed and treat it like your own hair, always use hair conditioner can help to extend its life time. Clip in human hair extensions are great for events like wedding day or school prom. They can give you a gorgeous look in a short time. That’s one of the reason why the women love to to wear the clip in hair extension. 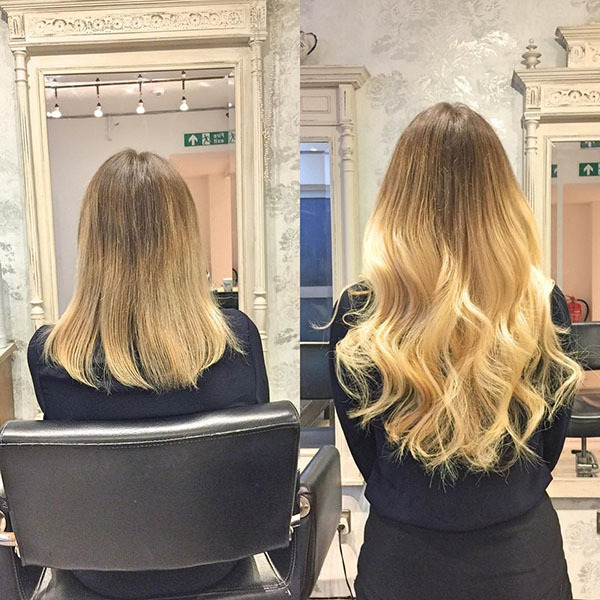 Clip in hair extensions are very affordable compared to other permanent hair extensions. They are usually can last about 6 months to years but it is depending on the quality of the hair you bought and how you treat for them, how often you use. The best quality of clip in extension are the 100% remy clip in human hair extensions, they can be curled, straighten and color just like the natural hair. It is good to add length and volume for your hair in short time. 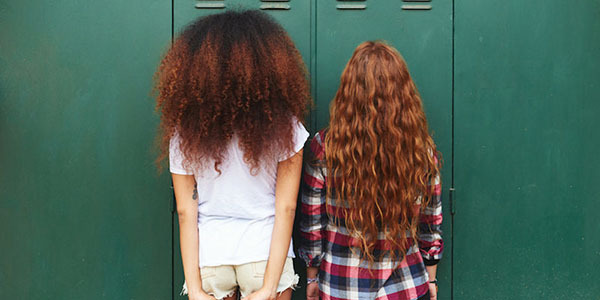 As we known, coloring the hair with any hair dye will damage our hair in somehow. That’s why we are always suggested not to color our hair so often, once the hair cuticles are damaged, the hair will be frizzy and there will happen with split end with our hair. Thanks to the hair extension, we can clip in hair extensions with our favorite colors, no matter what colors do you like, just install the clip in hair extension then you can own a head of beautiful colorful hair. Such as ombre hair, balayage hair or rainbow hair.